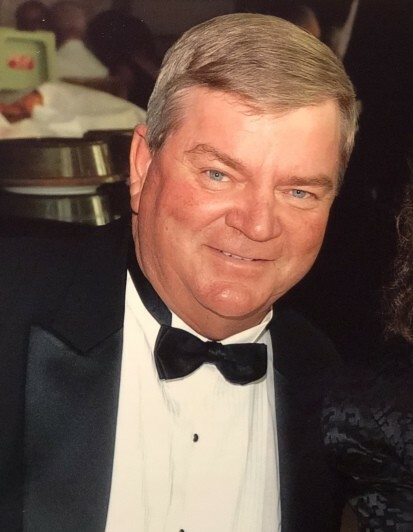 Camak, GA – Mr. Stephen C. “Steve” Cooper, 67, entered into rest on August 18, 2018 at his residence. 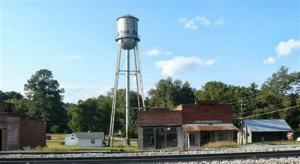 Steve was a lifelong resident of Warren County, Ga. He graduated from Warren County High School in 1969. He served his country as a member of the U.S. National Guard for 20 years. He began his career in the wood industry shortly upon graduation, working with the Timbermen at its inception and retired after 36 years of dedicated and loyal service as plant manager of the Warrenton sawmill. He attended Camak Baptist Church and was devoted to his church, hometown and community of Camak, GA. He served on city council for 20 years and served on the Town’s Railroad Days committee for 18 years. He is survived by his beloved wife of nearly 48 years, Brenda McCord Cooper; daughter, Jamie Cooper Sikes (Al) of Camak; two sisters, Debbie Campbell of North Augusta, SC, Suellen Douglas (Ronnie) of Jekyll Island, GA; a brother, Jimmy Marsh (Araceli) of Statesboro and four grandchildren, Jacob Cooper, Raya Cooper, Cooper Sikes, and Bella Sikes. He was preceded in death by his son, Johnny Cooper; grandparents, Gladys and Ray Simons; parents, Gene Cooper and Connie Mann; and his brothers, Buddy Cooper and Michael Cooper. Funeral services will be held at 4 p.m., Monday, August 20, 2018 in the chapel of Beggs Funeral Home with Rev. Bryant Neal officiating. The family will receive friends immediately following the service at the funeral home. Interment will be at Savannah Valley Memorial Gardens. If so desired, memorial contributions may be made to Camak Baptist Church Building Fund, P. O. Box 91, Camak, GA 30807. Beggs Funeral Home, 799 Cobbham Rd., Thomson, GA is honored to serve the Cooper family.